Geneva (AFP) - The World Health Organization on Monday said a surge in serious birth defects in South America was "strongly suspected" of being caused by the Zika virus and constituted an international health emergency. The UN health body said that a surge in cases of microcephaly -- a devastating condition in which a baby is born with an abnormally small head and brain -- was likely caused by the mosquito-borne Zika virus and declared the situation a "public health emergency of international concern." The WHO is under pressure to move swiftly to tackle Zika, after admitting it was slow to respond to the recent Ebola outbreak that ravaged parts of west Africa. 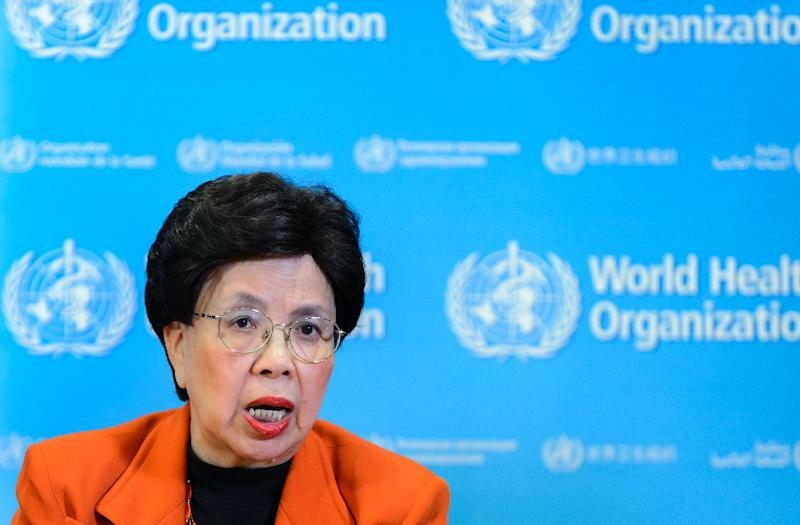 WHO chief Margaret Chan said a meeting of health experts who make up the agency's emergency committee had agreed "a causal relationship between the Zika infection during pregnancy and microcephaly is strongly suspected, though not scientifically proven." "The clusters of microcephaly and other neurological complications constitute an extraordinary event and a public health threat to other parts of the world," she said. 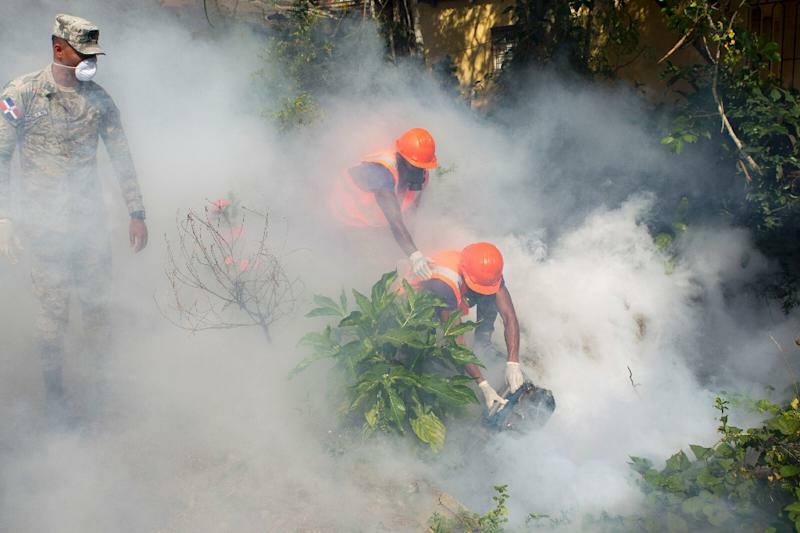 WHO warned last week that the mosquito-borne virus was "spreading explosively" in the Americas, and said the region could see up to four million Zika cases this year alone. For decades after Zika was first discovered in Uganda in 1947 the mosquito-borne virus was of little concern, sporadically causing "mild" illness in human populations. But although the symptoms of virus have until now appeared benign, growing indications of a link to microcephaly and a rare neurological disorder called Guillain-Barre syndrome have stirred growing alarm. "Zika alone would not be a public health emergency of international concern," explained David Heymann, who chaired Monday's WHO emergency committee meeting. He stressed the urgent need to scientifically establish whether the clusters of microcephaly and Guillain Barre are caused by Zika, but acknowledged that "it will take time." In the meantime, Chan said, the world could not put off coordinating measures to protect against the spread of Zika, in the affected region and beyond. Brazil was the first to sound the alarm in the current crisis, warning in October that a rash of microcephaly cases had emerged in the northeast. It has since become the worst affected country, with some 4,000 suspected cases of microcephaly, of which 270 have been confirmed, up from 147 in 2014.
WHO said Monday that French Polynesia had also seen a spike in microcephaly cases during a Zika outbreak there two years ago. As alarm grows over the surge in number of cases, Colombia, Ecuador, El Salvador, Jamaica and Puerto Rico have warned women to delay conceiving until the Zika outbreak is brought under control. Colombia, which has reported more than 20,000 Zika infections, including 2,100 in pregnant women, meanwhile warned Monday it was expecting an "explosion" of cases of Guillain-Barre syndrome, a serious condition affecting the nervous system. "We are currently talking about a rate of 2.3 cases of Guillain-Barre for every 1,000 patients with Zika. That is quite a lot," Health Minister Alejandro Gaviria said on Colombian radio. Since Colombia is forecasting about 657,000 cases of Zika during the epidemic, it expects over 1,500 cases of Guillain-Barre, he said. Panama meanwhile said Monday it had registered 50 Zika cases, and jitters over the virus have spread far beyond the affected areas to Europe and North America, where dozens of cases have been identified among people returning from holiday or business trips. WHO is looking to take resolute action on Zika after coming in for stinging criticism over its initially sluggish response to the devastating west Africa Ebola outbreak. Ebola, which has killed more than 11,000 people in west Africa since late 2013, was declared a global health emergency in August 2014 and continues to carry that label. WHO on Monday stressed to need up work to improve diagnostics and develop a vaccine for Zika -- for which there is currently no treatment. The virus is transmitted by the Aedes aegypti mosquito, which also spreads dengue fever, and which is found everywhere in the Americas except Canada and Chile. Chan said efforts to ward off Zika infections, including getting rid of stagnant water where mosquitos easily breed, and using personal protection against mosquito bites such as using repellant and sleeping under mosquito nets, could not wait. 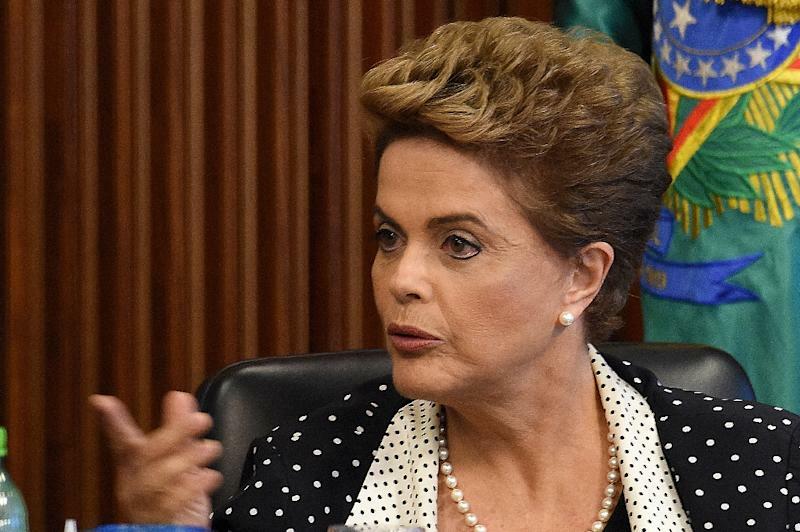 WHO meanwhile refrained from issuing travel warnings, although Chan hinted that pregnant women might want to avoid travel to Zika-affected areas, if possible.